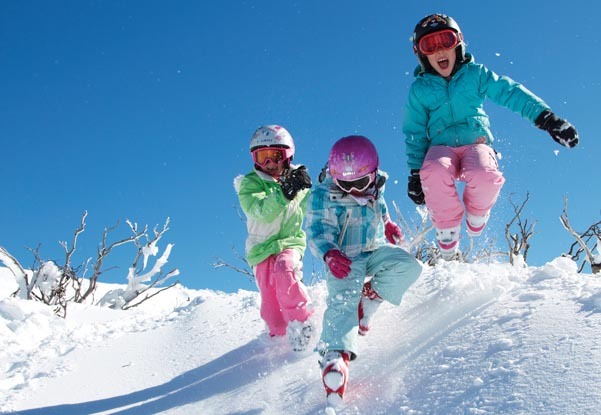 This season Perisher Resort is featuring a 3 hour Smiggins morning lesson for children 3 to 14 years. To compliment the program, Smiggins Hotel and Apartments is offering the Smiggins PM Plus program. 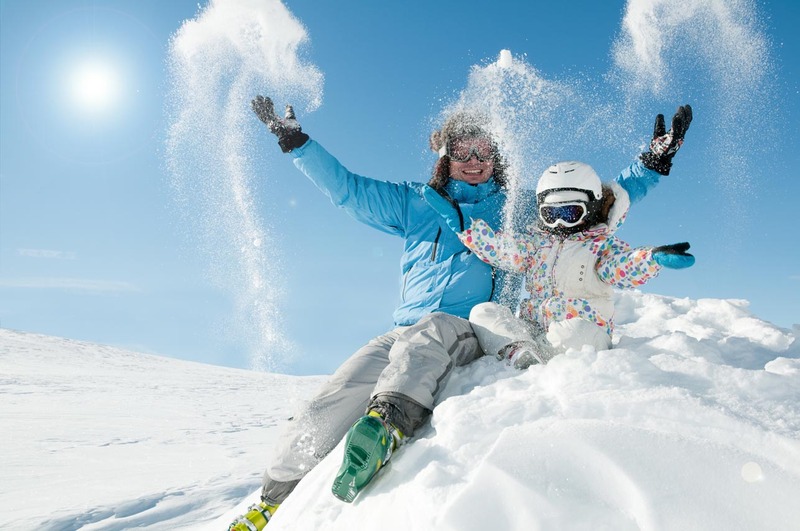 We’ll pick up your children from Ski School at the end of their 3 hour ski lesson, provide lunch and 2 hours of skiing and boarding with an instructor until 3 pm. A total of 5 hours skiing per day! 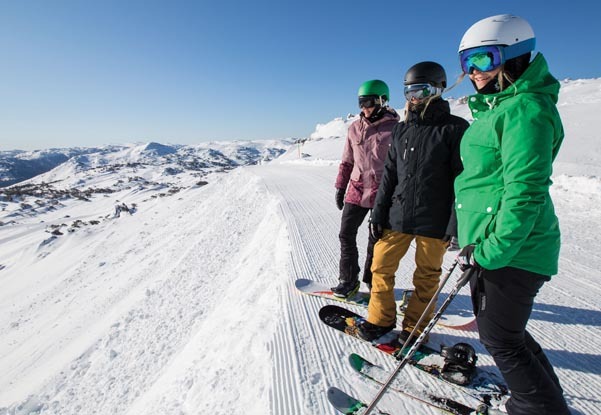 The PM Plus program must be booked in conjunction with a Smiggins 9:00am lesson bundle available from the Perisher website.